Actor Suriya's Masss is shaping up well and we hear that the film's team have started a fresh schedule in Tuiticorin. After shooting for his previous films like Hari directed Singam and Singam 2 in Tuiticorin, Suriya has once again chose to shoot some important fight sequences for his upcoming film Masss there. Tipped to be a supernatural thriller, Masss is being directed by Venkat Prabhu with the likes of Nayantara, Pranitha, Premgie Amaren and others in the cast. 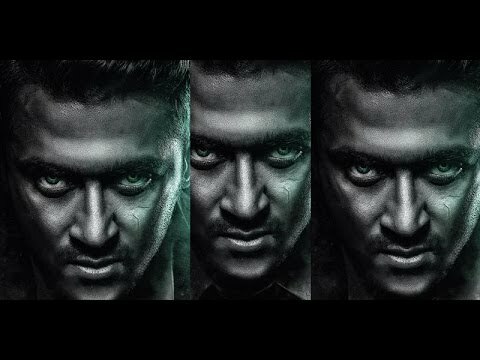 Suriya's 2D Entertainments producing Masss has completed 80% of shooting including two songs. Masss unit is expected to fly Bangkok soon to shoot remaining songs and its a wrap.